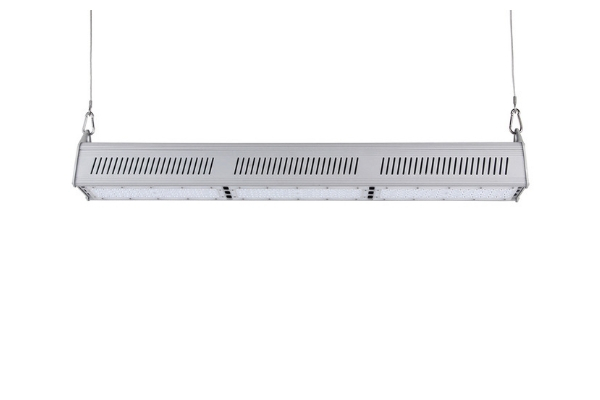 Com Lite Linear Highbay/Wallwasher – A range of IP65 rated high efficiency, slim profile LED highbays with the added benefit of also being suitable as wallwashers. They are suitable for use in all retail, commercial and warehouse applications. 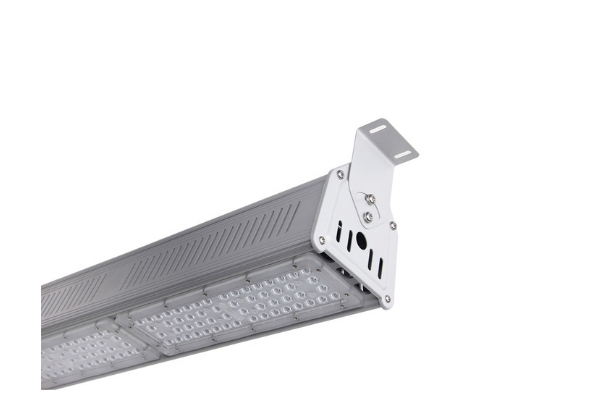 Manufactured with aluminium alloy housing.